Who can say no to chocolate? 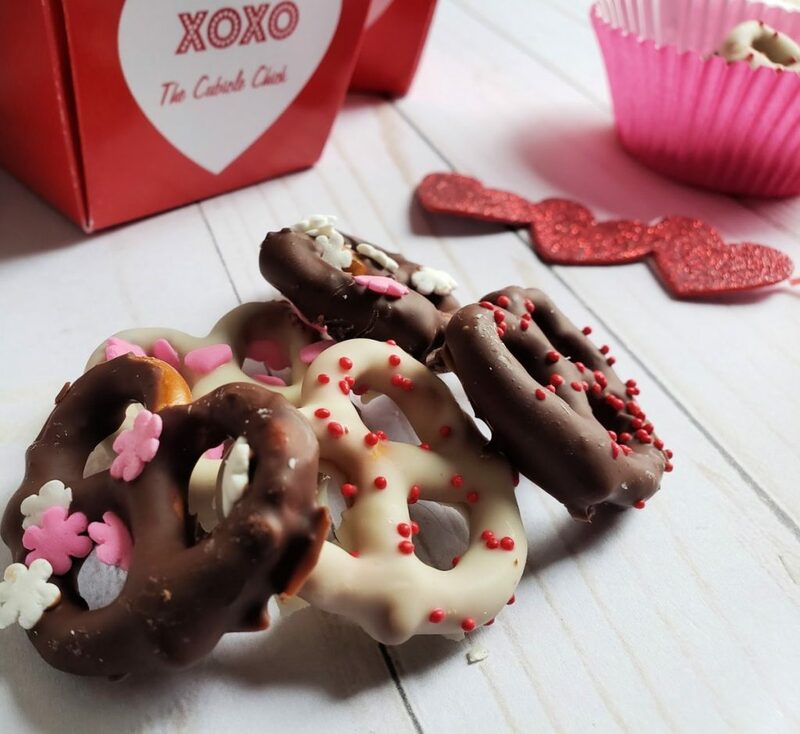 And when the treat is Chocolate Dipped Pretzels, you will be hard pressed to find someone who wouldn’t appreciate your token of love. 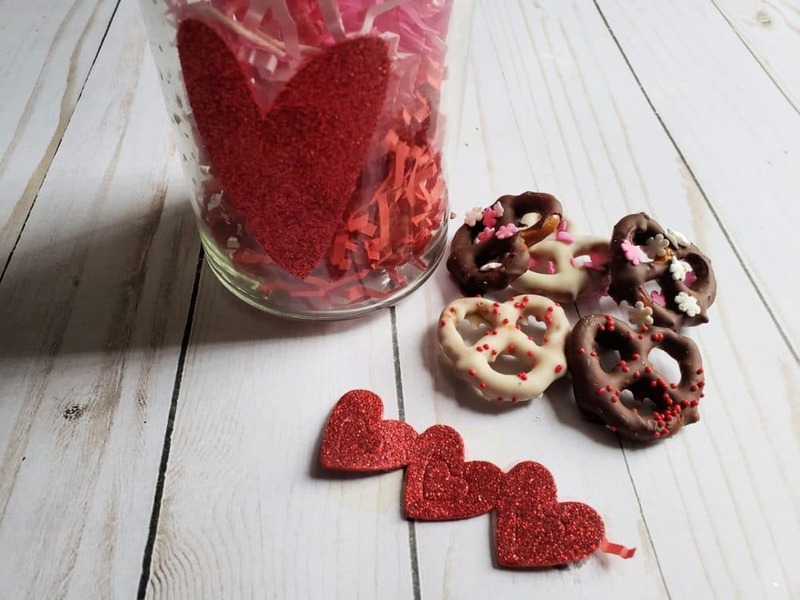 My daughter wanted to make some treats for her friends at school, so we came up with these quick and easy Delicious Chocolate Dipped Pretzels for Valentine’s Day, which require virtually no prep time, and can be made with just a few ingredients. 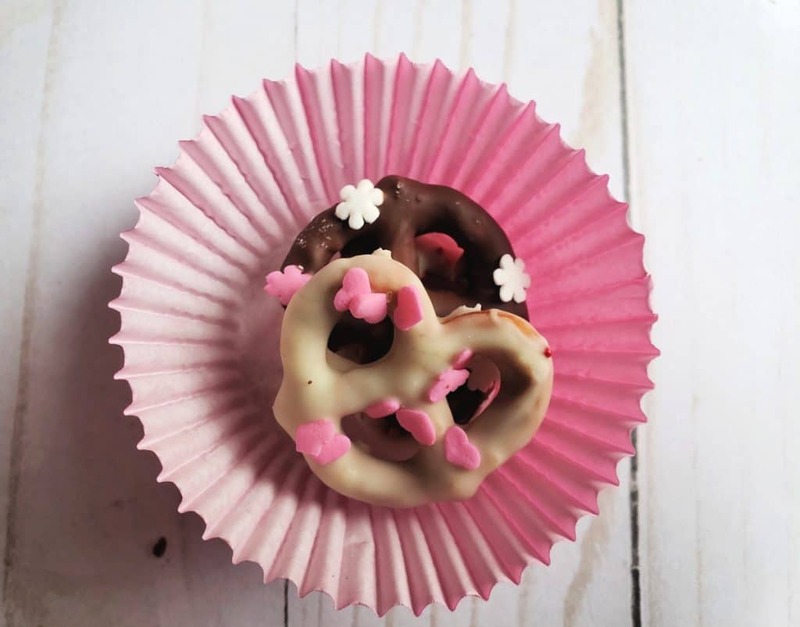 No matter if you are a fan of milk chocolate or white chocolate, these yummy pretzels will be a hit. Simply follow the instructions on the Bakers Dipped Chocolate, and then let cool for a minute or two. 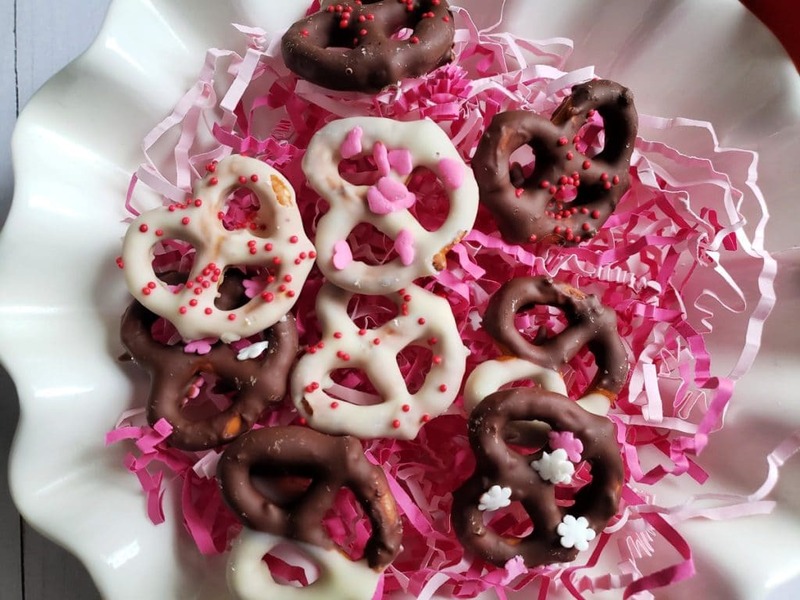 Then take each mini pretzel and dip them in the chocolate. Place the dipped pretzels on parchment paper and sprinkle accordingly. Let cool overnight. One are cooled, you can serve them on a platter. 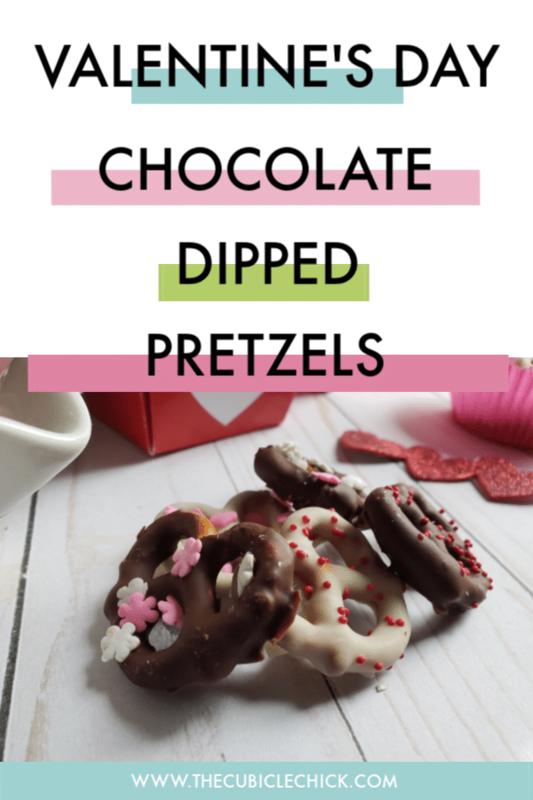 There are also a few ways you can gift these Chocolate Dipped Pretzels, the more creative, the better. 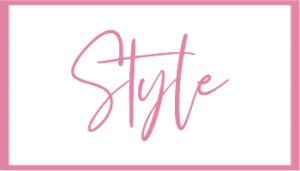 Serve up your chocolate goodies in cute cupcake liners–they make convenient ways to serve them at parties and soirees. 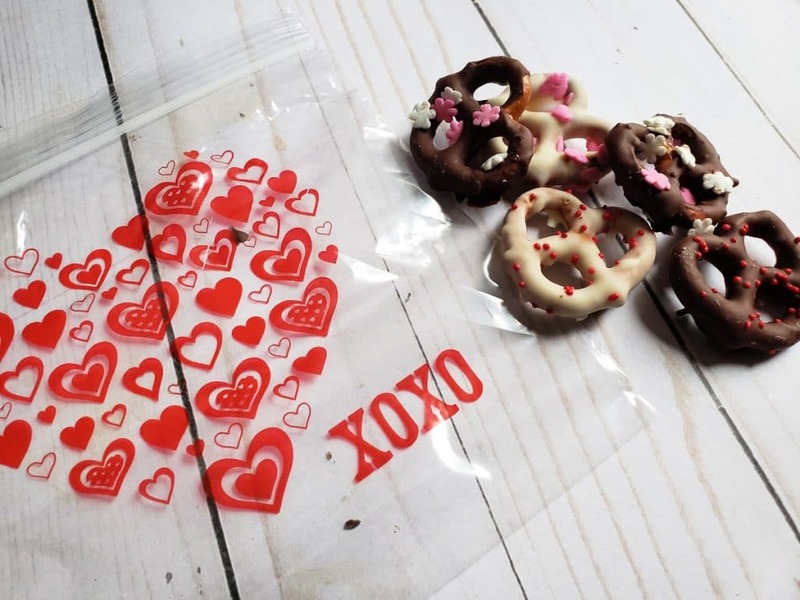 Treat bags make a wonderful way to give the gift of these chocolate covered pretzels. 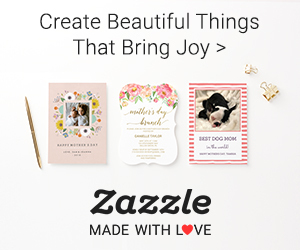 I got these cute personalized mini take out boxes a couple of years back from Zazzle. 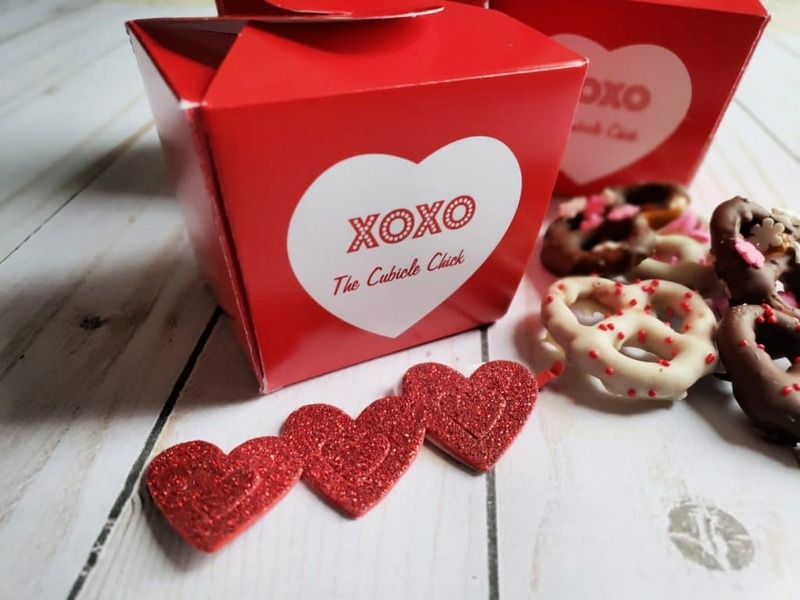 It’s a fabulous way to present your pretzels as a Valentine. 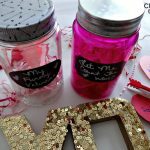 For your office, giving the Chocolate Dipped Pretzels in a classic mason jar make a statement and can create a neat keepsake for your coworkers. This is a kid-friendly recipe that you and your littles can do together without a lot of fuss or mess. 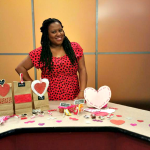 May this Valentine’s Day be the best one yet! This look good! 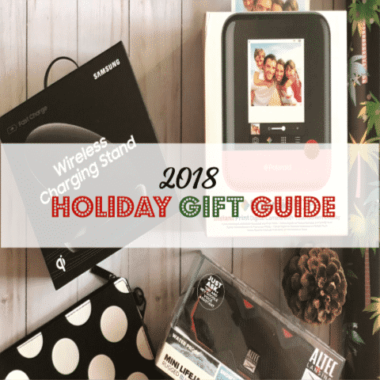 Gotta send this to my wife. 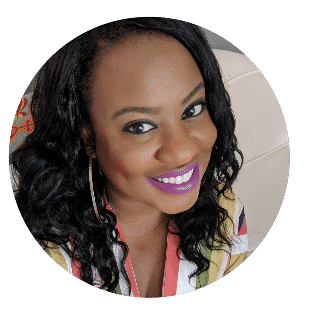 Chocolate is my love language.